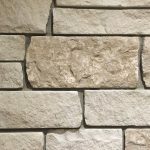 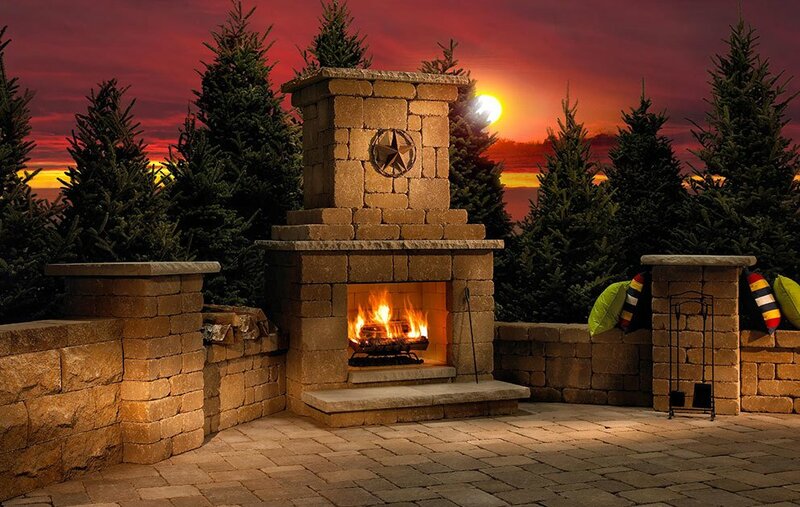 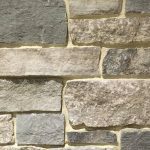 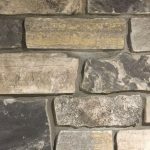 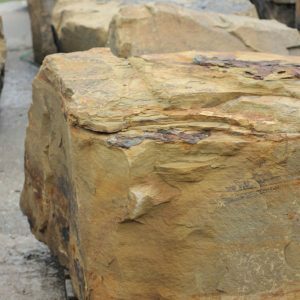 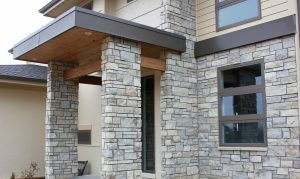 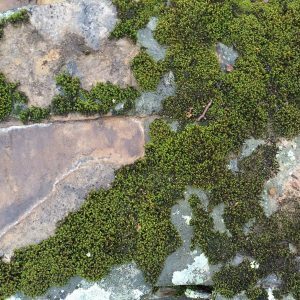 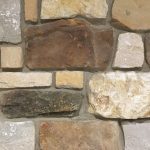 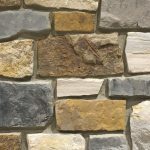 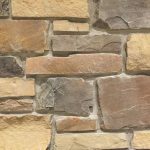 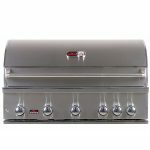 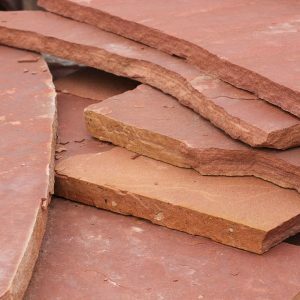 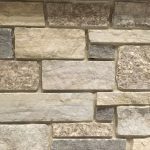 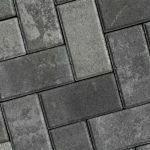 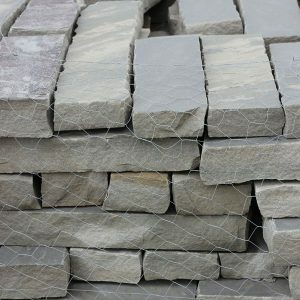 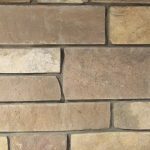 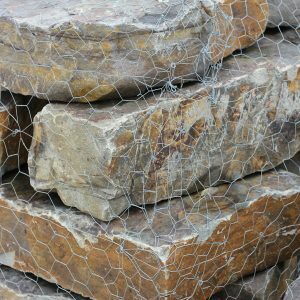 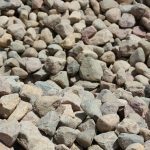 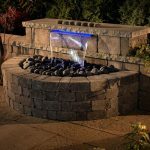 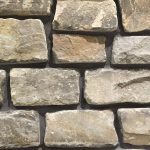 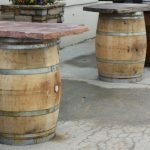 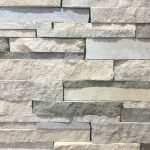 Try using this stone on your next retaining wall or grill island project. 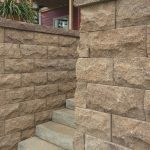 Its uniform thickness and random lengths make for a natural looking easy to build feature. 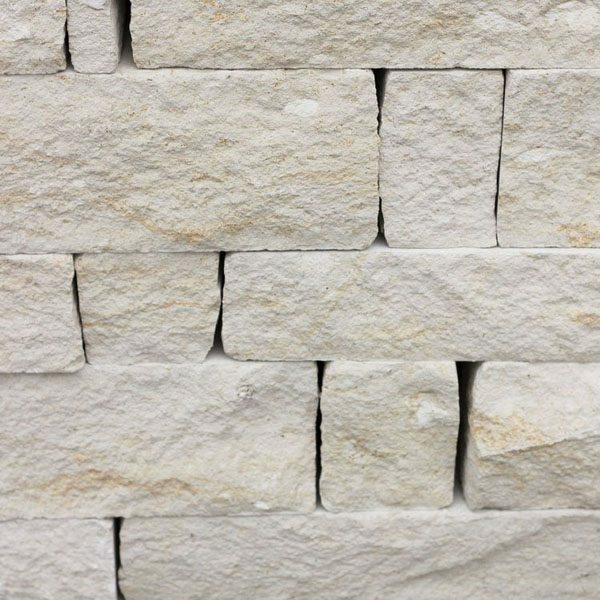 The creamy color of this stone contrasts well with dark mulch and green turf. 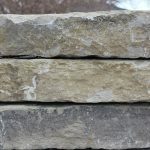 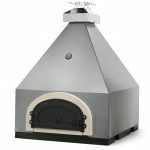 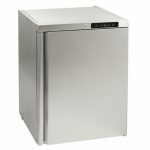 We also have limestone dry stack in grey and chestnut.